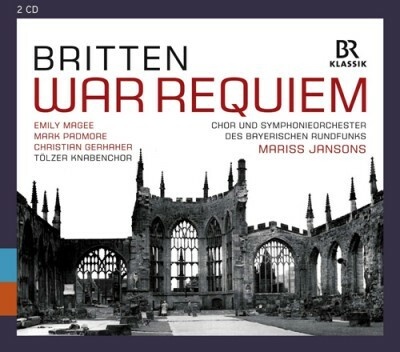 For Benjamin Britten's 100th anniversary in 2013 Chor und Symphonieorchester des Bayerischen Rundfunks honored the great english composer with a performance of his War Requiem. Mariss Jansons conducted the Requiem, one of the most both expressive and shocking musical manifestations of pacifism in the 20th century. This CD captures this special performance with highly acclaimed singers: Emily Magee, Mark Padmore and Christian Gerhaher.